Earlier this summer I received an email from Pastor L.T. Louge. 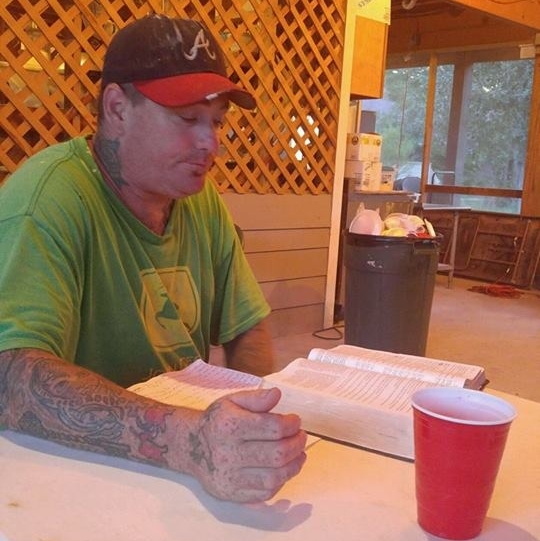 A decade ago he made several trips to the gulf coast in the wake of Hurricane Katrina. I remember Bro. L.T. because he was instrumental in our decision to build one of our first houses, from the ground up, for one of the widows in our church, Mrs. Redford. 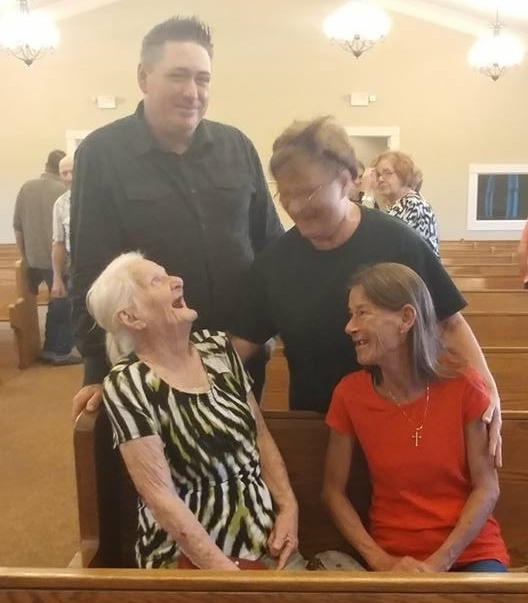 Now at a different church, he wanted to make a return trip to Lakeshore to expose his folks to the amazing work God accomplished here on the gulf coast and to lend a hand in our ongoing ministry. Last week he brought about 20 hard working volunteers from Georgia back to Lakeshore. Accompanying him was Brother Kenny Rowland and folks from his church as well. 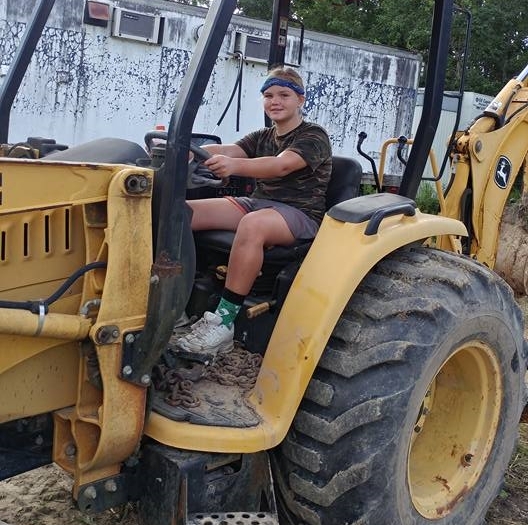 They tackled several projects including working in the Mercy House, pressure washing our buildings, adding windows to the pastor’s cabin, and continuing the efforts to decommission our temporary infastructure. 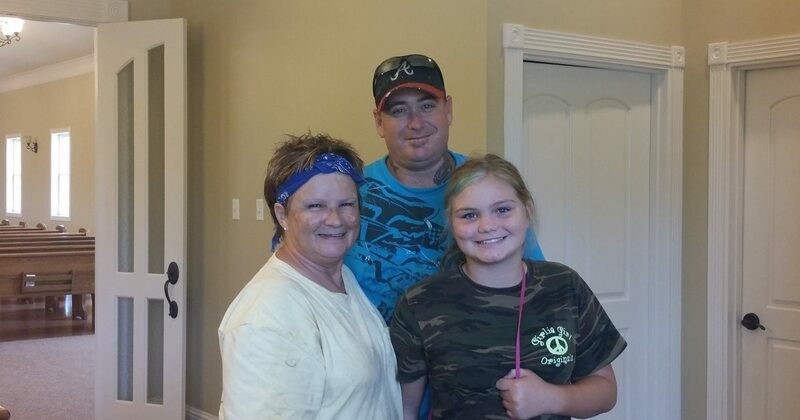 They were able to catch up with Mrs. Redford who thanked them again for the reconstruction of her home. 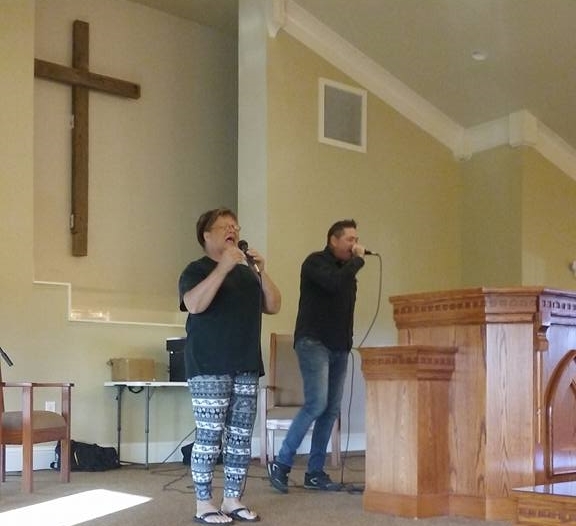 On Wednesday night they blessed us with a concert featuring some very gifted voices including the group BASIK Truth. While not singing, they were working hard… well actually even when they were working they were singing too; which was a tremendous blessing. We thoroughly enjoyed the fellowship and appreciate their generous work. If you would like to make a return trip to Lakeshore, contact us for available dates. The bunk house sleeps 38 and is ready to host your group. 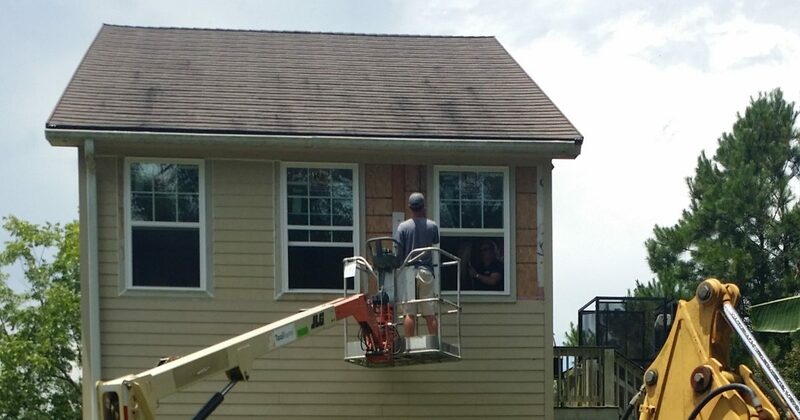 For the past year a faithful group of folks from Georgia have been involved in revitalization efforts at a sister church here in our comunity. Bayside Baptist Church was going through some difficult times and the doors threatened to close. A group of brothers and sisters in Christ didn’t want to see that happen. 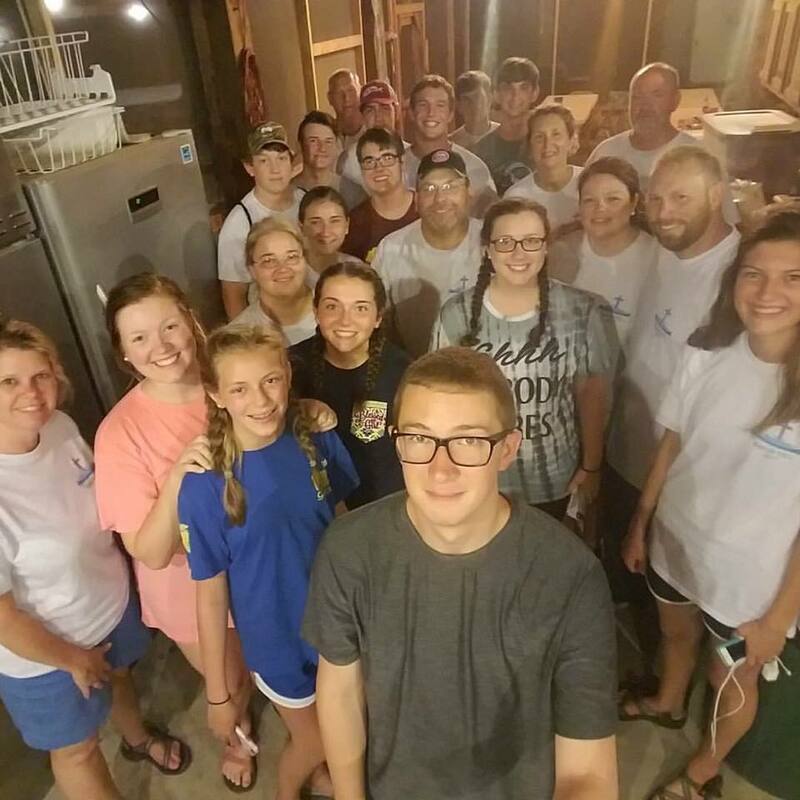 For an entire year they have been traveling to the Mississippi gulf coast every week, bathing the church in prayer and working tirelessly to establish a solid foundation for future ministry. Their hard work is paying off and God is blessing. 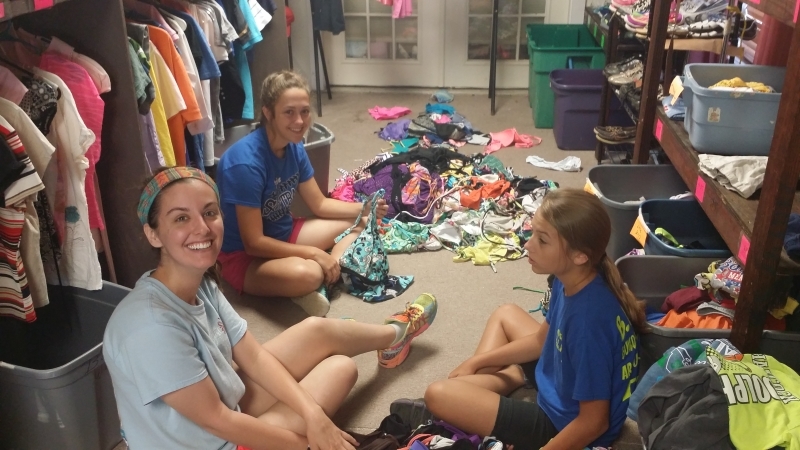 Lakeshore Baptist Church and Rebuild Lakeshore has gladly partnered with these efforts by making our bunk house available to their ministry teams. 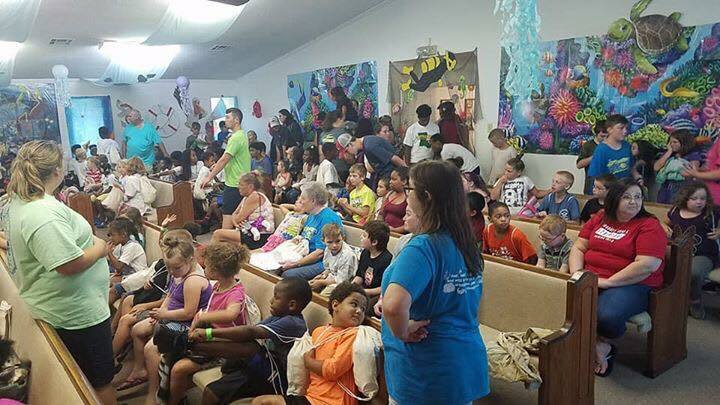 A couple weeks ago they sent a large contingency to do a VBS at Bayside with tremendous results. With over 100 locals in attendance, the week made an amazing impact. 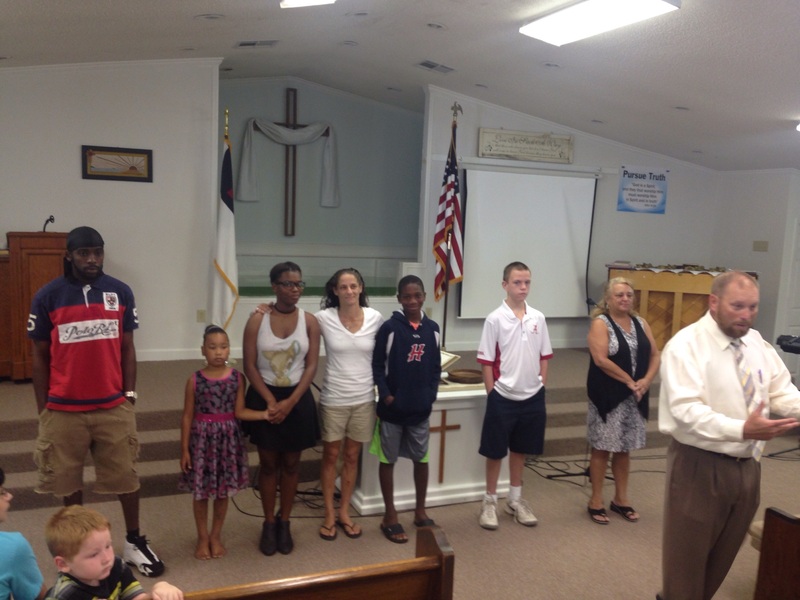 Yesterday they baptized 6 new converts to the glory of God. Please continue to remember Bayside Baptist Church in prayer as they consider a new pastor and join us in praising the Lord for this gospel work.